Proudly serving the greater St. Louis area and beyond. 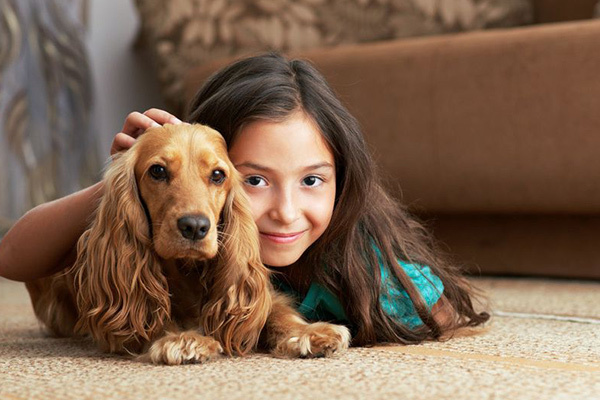 Gemstone Cleaning uses a Bio Modifier Enzyme Eradicator solution to eliminate pet urine from carpet and pad. We use a urine detection light to find the problem area's. 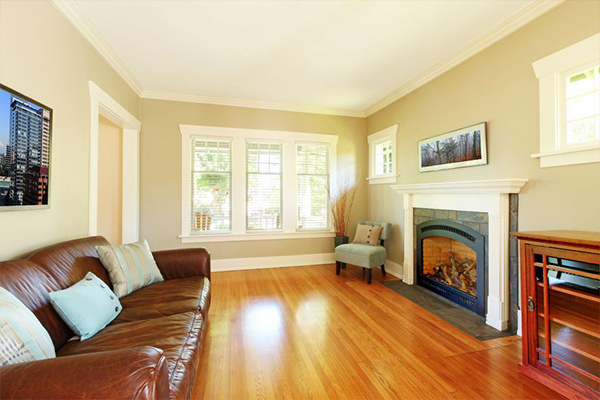 We are able to treat the carpet, pad, sub-floor and baseboards. 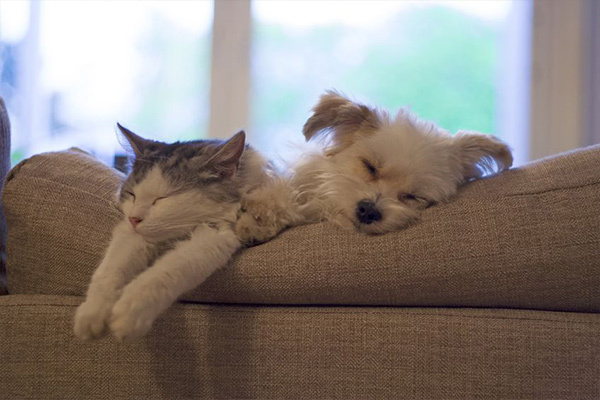 Give you and your pet a Home Sweet Home. Gemstone Cleaning uses a powerful yet safe and gentle cleaning process to clean your carpet. 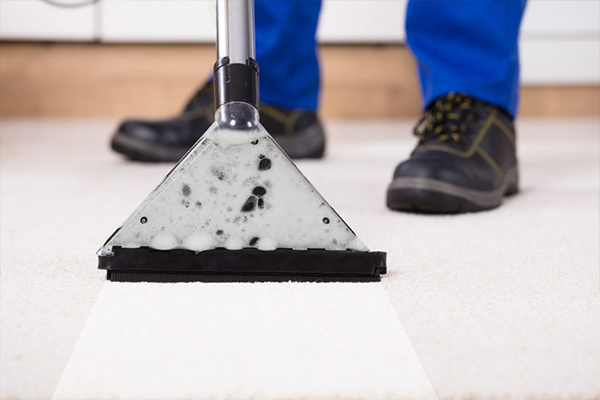 Our multi-step cleaning process allows the carpet to dry quickly. We use a Rotovac Power Wand to clean carpet. This will rejuvenated the appearance of your carpet. Gemstone Cleaning will rejuvenate the appearance of your tile floor. 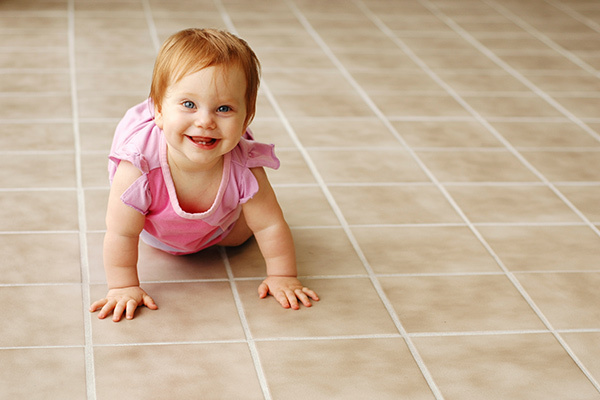 We will remove the dirt, bacteria and grime off the tile & grout. Mopping alone will leave dirt and detergent residue in the grout lines and on the floor. Making the most beautiful tile floors look ugly. Our system will make your floor shine again. Gemstone Cleaning uses an Advance Floor Cleaning Machine to remove all the dirt and grime off your floors. With all the abuse we put on our hardwood floors. Just sweeping and Swiffer mopping alone will not remove all the dirt out of the microscopic scratches in the floor. Our process will bring the shine back to your floor. Gemstone Cleaning uses a Hydra Kinetic cleaning tool to clean upholstery. This cleaning tool does not over wet the fabric. Leaving your furniture to dry quickly. Gemstone Cleaning uses a Negative Air Cleaning System to thoroughly scour the dirt, dust and debris from the inside of your air ducts. Filters do not remove all the dust and dirt from the air. Build up of these items will occur. Creating pure air quality in your home. 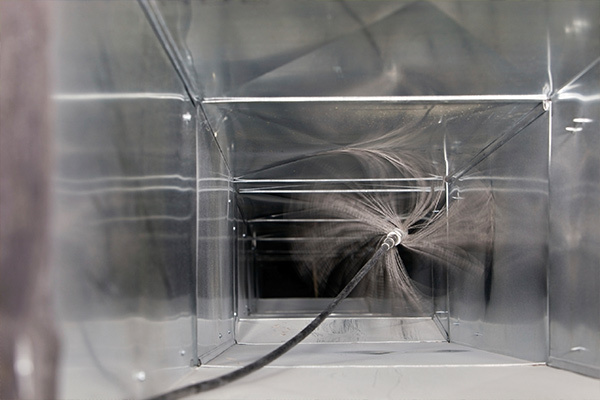 Our cleaning system will remove all foreign items from your air ducts. Your indoor air quality will improve. 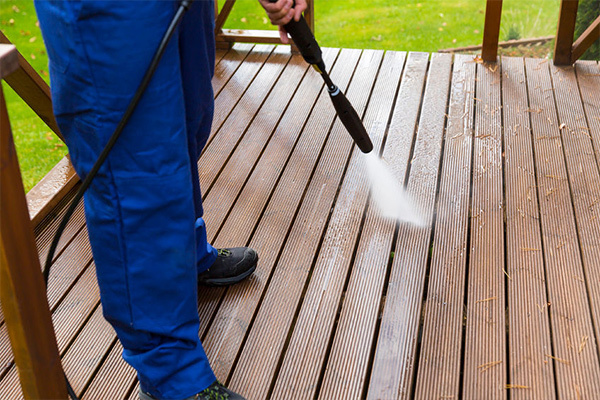 Gemstone Cleaning uses a Soft Pressure Washing System to clean your home. Our technicians will monitor the proper pressure and cleaning solutions to maximize the cleaning of your home. Our system will safely remove and clean all the dirt, mold and algae from the bricks and siding of your house. 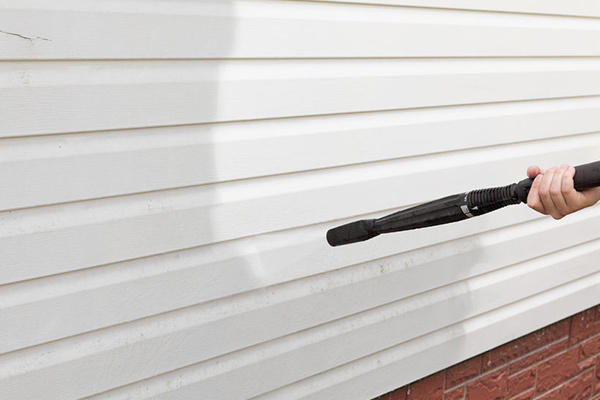 A clean exterior will increase your homes curb appeal. Gemstone Cleaning will properly remove the mold, algae and dirt from concrete driveways, sidewalks, patios decks and fences. These areas will get dirty gradually. You may not know how dirty they are until they are cleaned. Pet stains from training 3 puppies over the years are finally gone! I have had multiple cleaners try, but Gemstone succeeded! My carpet looks like brand new! Are you one of our Happy Customers? 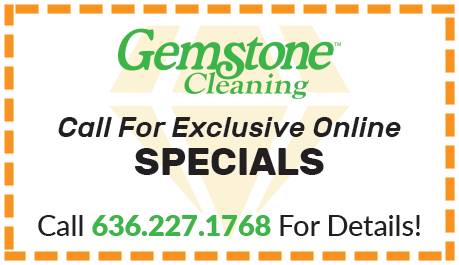 Thank you for allowing Gemstone Cleaning to serve you. Please take a moment to tell everyone how happy you are by writing us a 5-star review! Proudly serving communities throughout the greater St. Louis, Jefferson County and St. Charles County areas, including but not limited to Arnold, Ballwin, Barnhart, Chesterfield, Clayton, Creve Coeur, Ellisville, Eureka, Fenton, Festus, Imperial, Kirkwood, Ladue, Lake St. Louis, Maryland Heights, Mehlville, Oakville, Pacific, Sunset Hills, Town and Country & Wildwood.